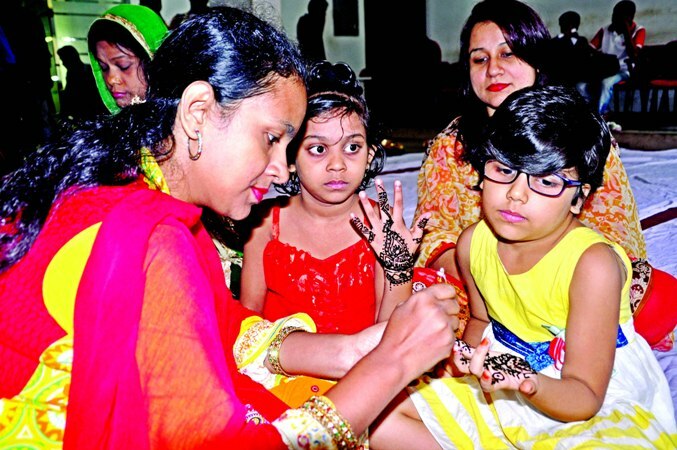 A henna festival arranged by the Jatiya Press Club and Dhakabashi, a local club which works to uphold tradition and cultural heritage, was held at the Jatiya Press Club on Friday ahead of Eid-ul-Fitr. Philippines Ambassador in Dhaka Vicente Vivencio T Banddillo also attended the programme as a special guest. A cultural programme was also held with the participation of the club members.